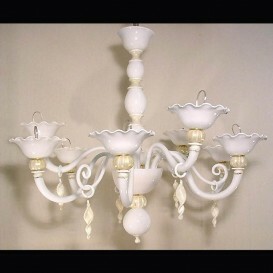 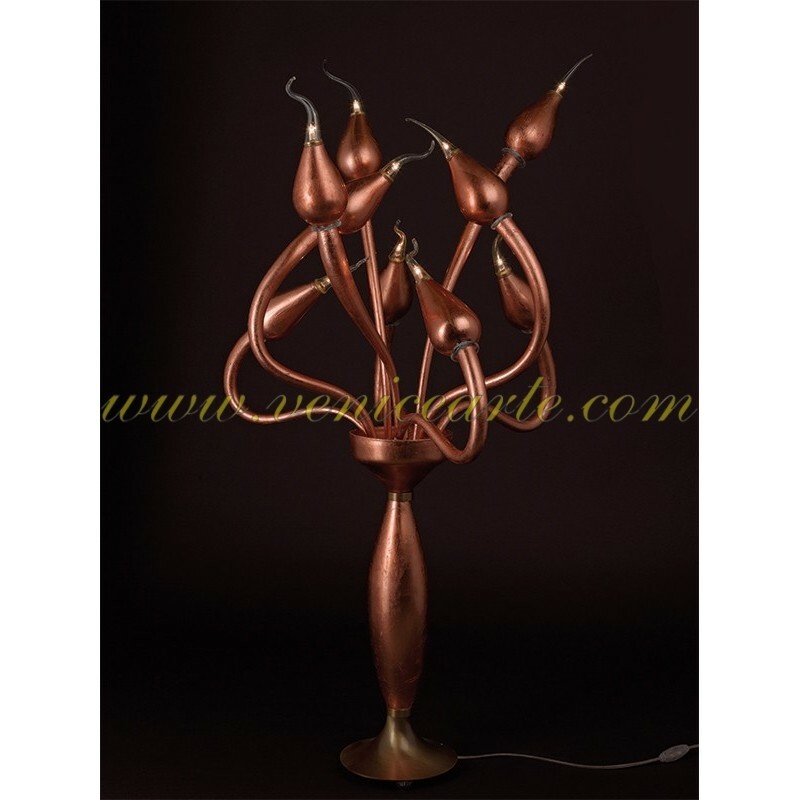 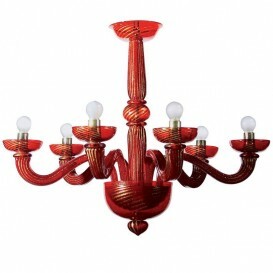 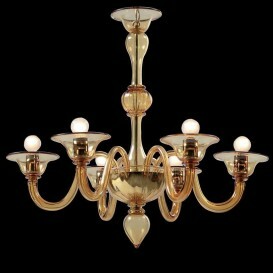 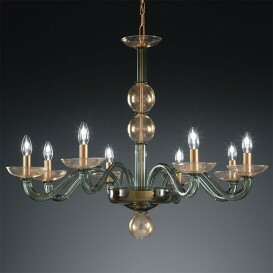 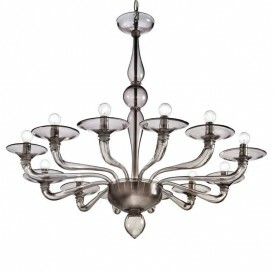 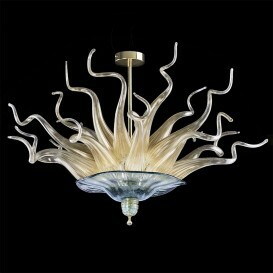 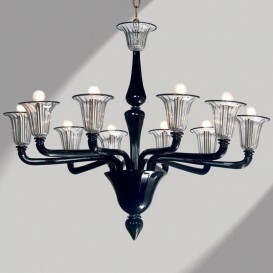 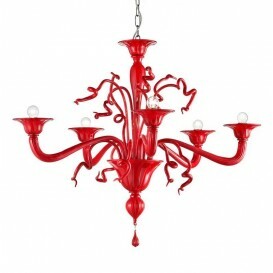 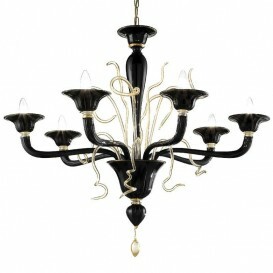 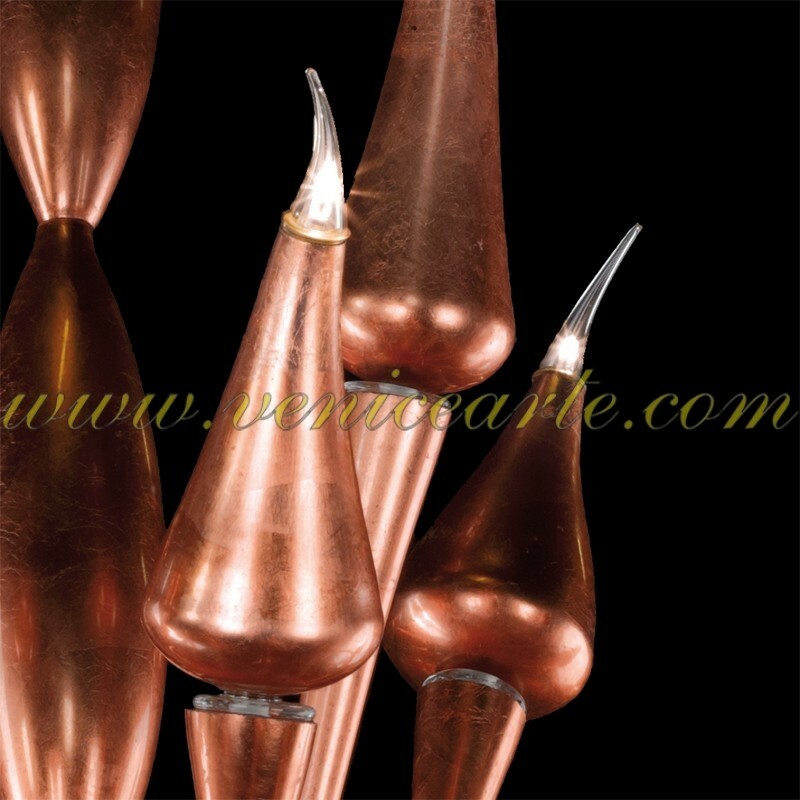 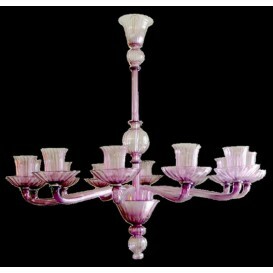 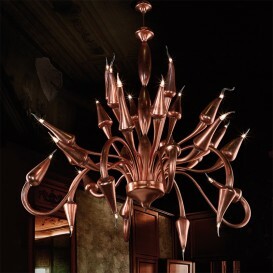 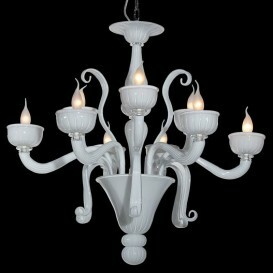 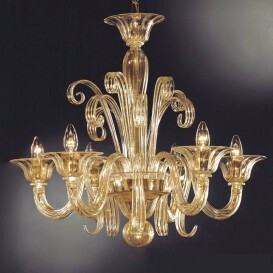 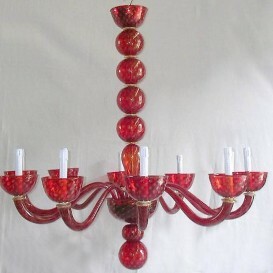 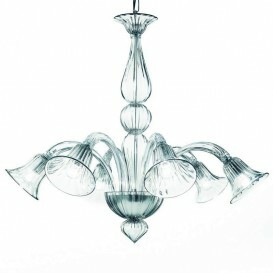 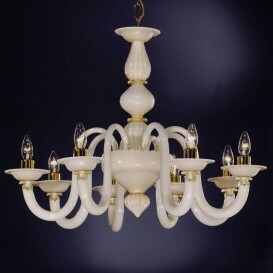 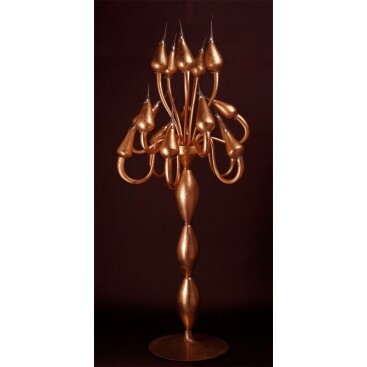 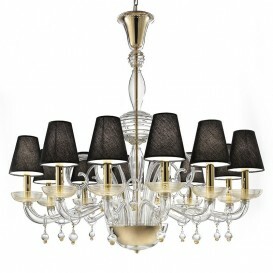 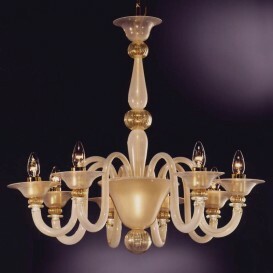 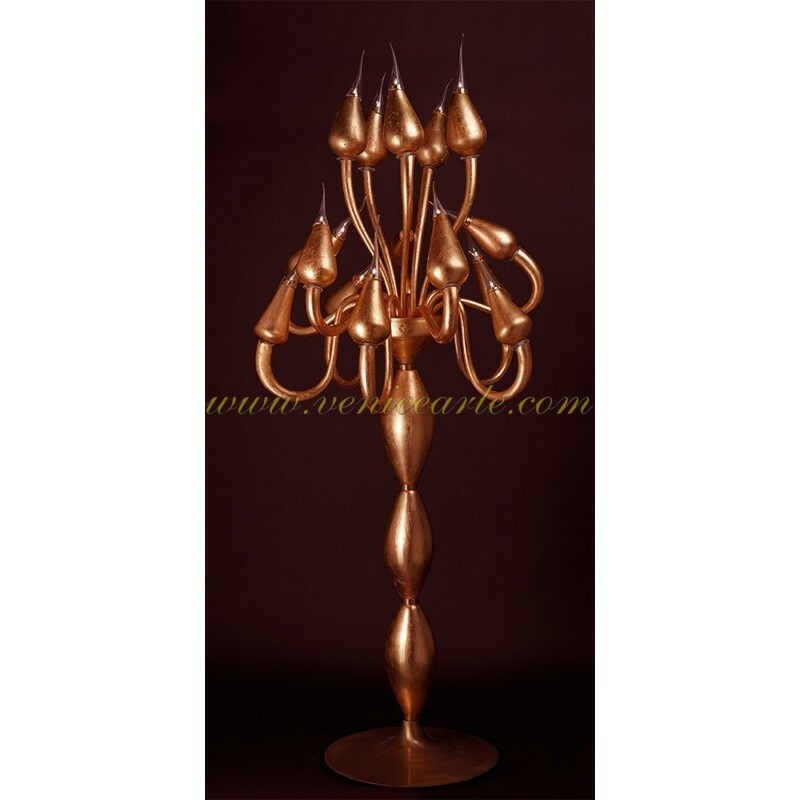 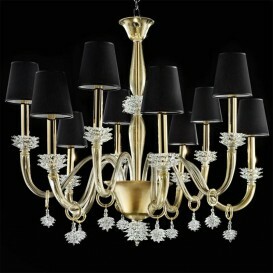 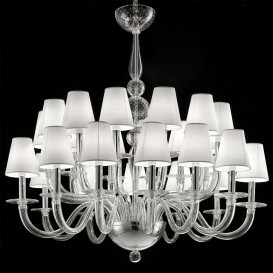 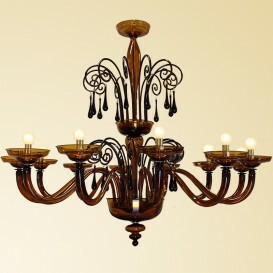 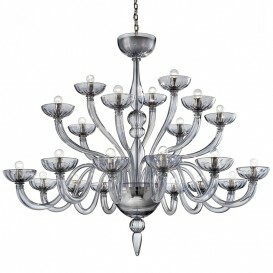 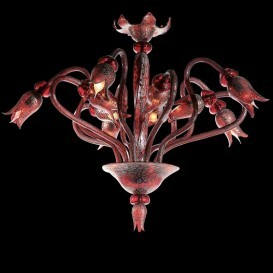 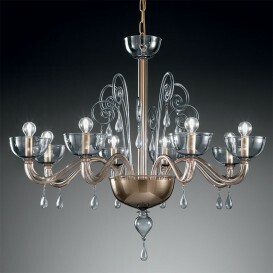 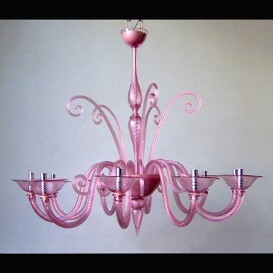 Spectacular chandeliers in Murano glass in copper finish. 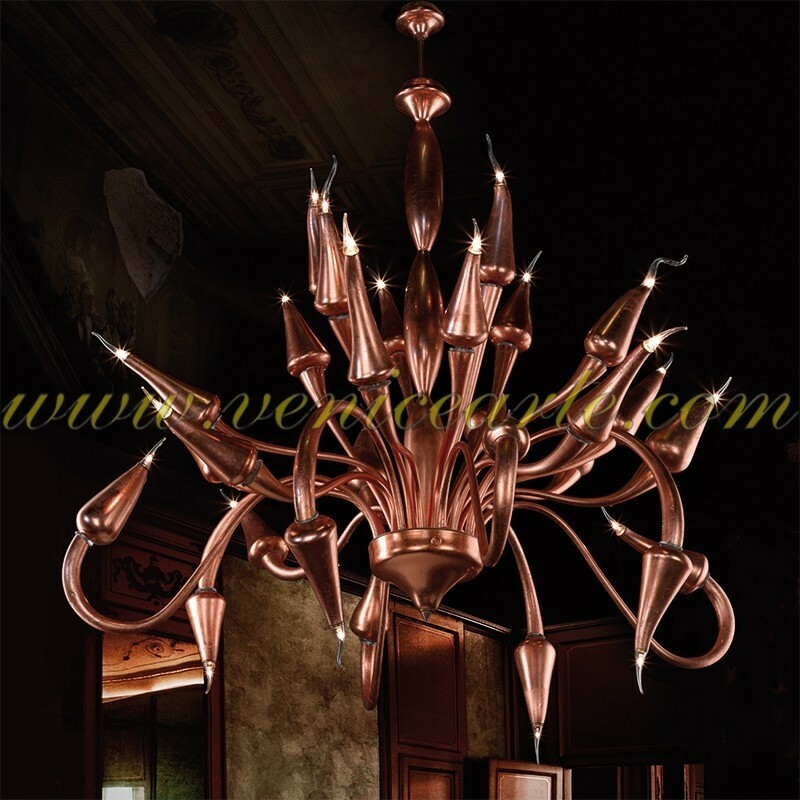 Spectacular chandeliers in Murano glass in copper finish. 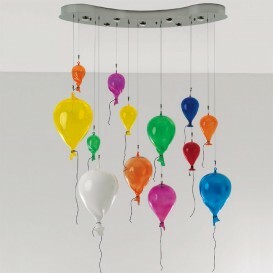 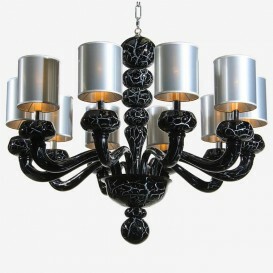 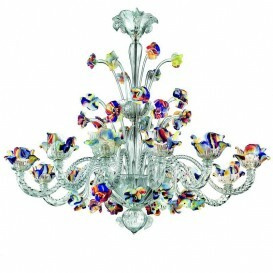 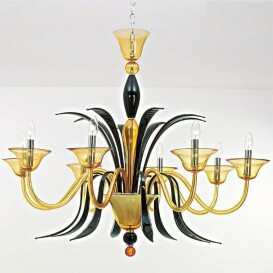 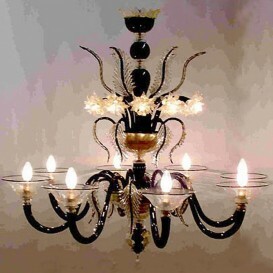 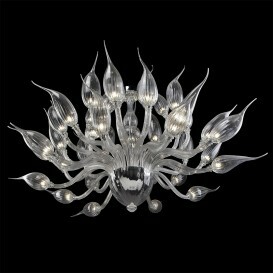 Another magnificent work of modern art of our Masters of Murano glass.